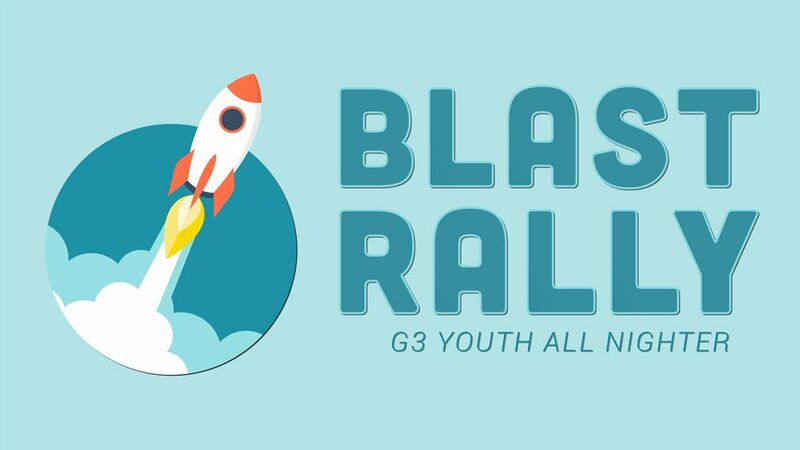 Grace Baptist Church in Anderson will be hosting this year’s G3 Blast Rally, an all-nighter with the youth groups of Grace Baptist in Anderson, Muncie & New Castle. This event will be February 8-9, and will include two hours of skating time at Roll Arena and four hours of activities at Defy Indy including unlimited open jump, ninja warrior obstacle course, extreme dodgeball, slackline, foam pits and air dunk. Registration is just $20 and includes roller skating at Roll Arena, all of the activities at Defy Indy, and snacks at Grace Anderson. Students may want to bring extra money for extra concessions, if desired. Each student must have a completed waiver for the activity which can be found on the back of the activity flyer (available at drop off locations or below) as well as a completed waiver for Defy Indy.